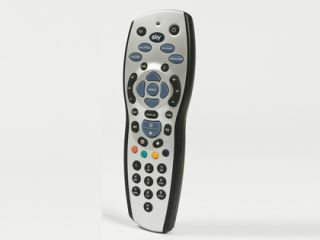 The government will not make a decision on the News Corp takeover of BSkyB has been delayed until September, although the Department for Culture, Media and Sport has insisted that it is not a delay. The controversial takeover was expected to be completed by the time Parliament breaks up on 19 July, but a reported surge in public complaints may have increased the timeline. "There is no 'delay' since there has been no set timetable for a further announcement." Sky News is reporting that 60,000 complaints in the past week or so could be responsible, in what will be seen as another kick for News Corp following a terrible week. With allegations over phone tapping dominating the headlines, Rupert Murdoch's empire is under huge scrutiny, and the Sky takeover remains highly controversial. As part of the terms of the deal Sky News would be spun into a separate company, but there remains concerns over the sheer weight of UK media that would be owned by News Corp if the deal is finally greenlit.